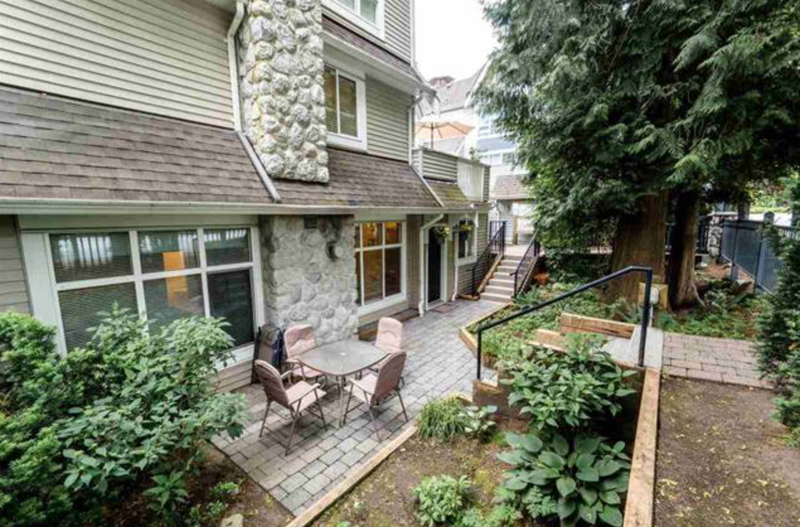 The last affordable one bedroom and den townhouse in North Vancouver. 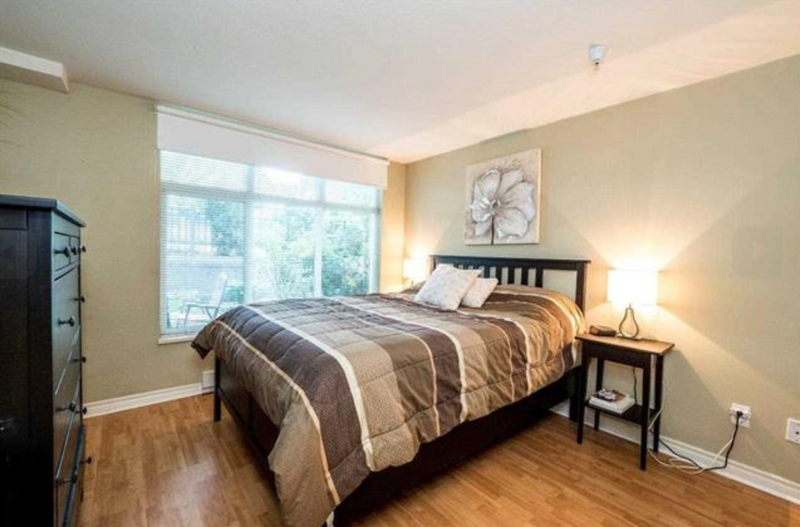 This home is ideal it was built by award winning Adera in 2001, it is well maintained. It has one underground parking spot and a storage locker. The kitchen has a Porcelain tile back splash and is modern. The Master Bedroom has a big walk in Closet. Don't waste your time in an elevator. 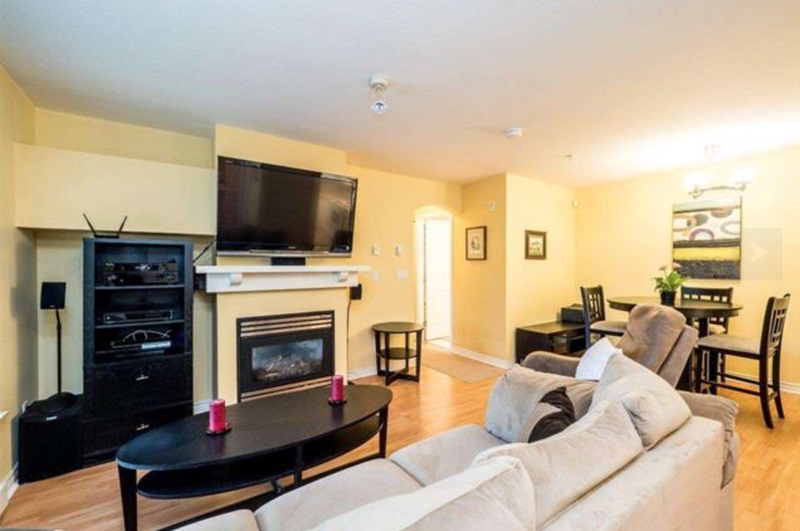 This home has a huge patio and a separate entrance. It's perfect for your beloved pet. You can have one four-legged friend and there is no size restriction. 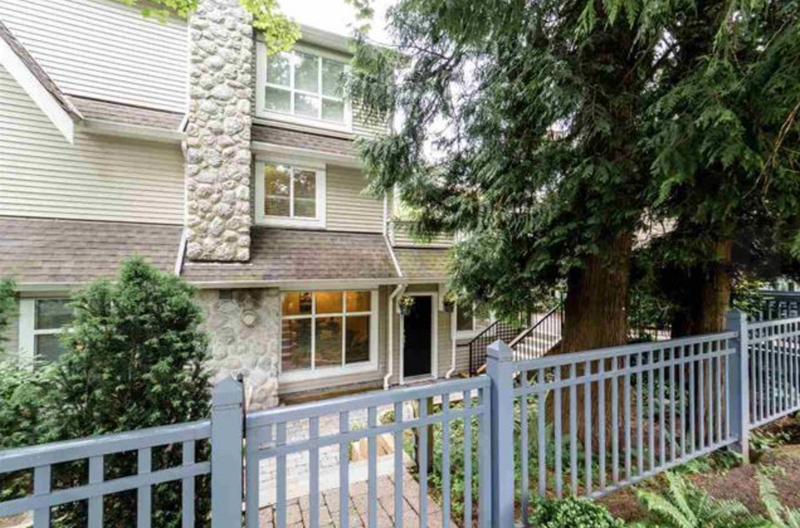 Walking distance to the new Lynn Valley Mall, Library and the Blackbear Pub.